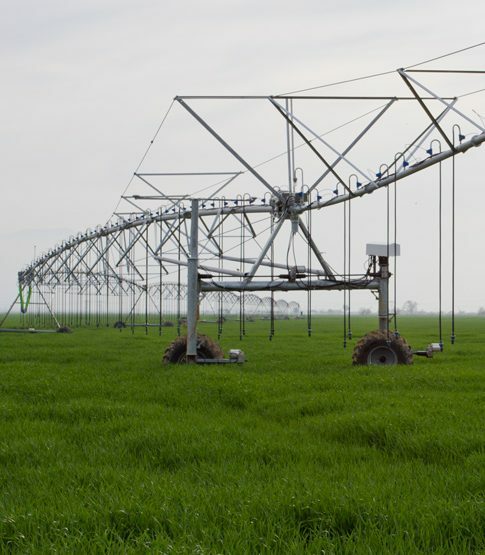 Rain for Rent provides Reinke Pivots, with a five year warranty — the best in the industry. We work with growers to help them get the grants available for switching to the water-efficient, energy-efficient and cost saving method of center pivot irrigation. For more information about Reinke products, visit Reinke. As water become more expensive, we have adapted into a more modern and efficient method of center pivot irrigation.